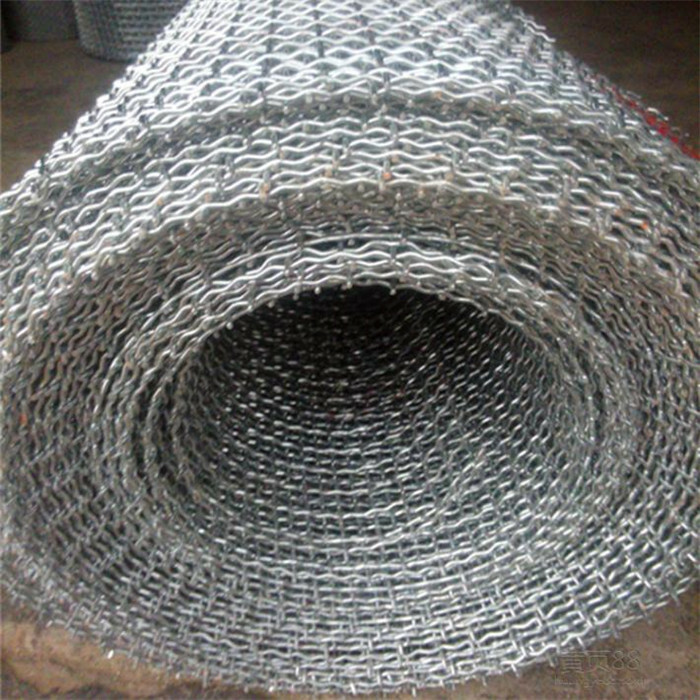 Crimped wire mesh is used as Fence or filters in a lot of industries; We call Heavy Duty Crimped wire mesh Quarry Mesh, Crimped wire mesh is mostly used as screen in mining,coal factory,construction and other industries.Crimped Wire Mesh / Square Wire Mesh / Woven Wire Mesh areused for screen in mine,coal factory,industry,architecture,filter a sand grain,filter the liquid and air,also can be used in the security in machiney fittings. 2) High carbon steel wire,low carbon steel,medium carbon steel,Mn steel wire,black wire. Aluminum wire,copper wire,non-ferrous Metal Wire,Other materials are available on request. crimped before weave,double-direction separate,ripples flections,tight lock flections,flattop flections,double-direction flections,list-direction separate ripples flections. 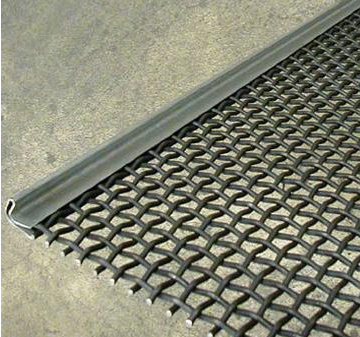 Looking for ideal Square Wire Mesh Manufacturer & supplier ? We have a wide selection at great prices to help you get creative. All the Woven Wire Meshs are quality guaranteed. We are China Origin Factory of High Carbon Steel Wire Meshs. If you have any question, please feel free to contact us.